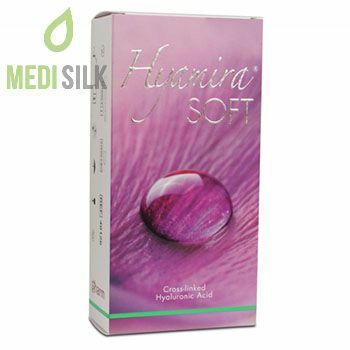 Hyamira Soft is an advanced hyaluronic acid dermal filler manufactured in Italy by Apharm laboratory. 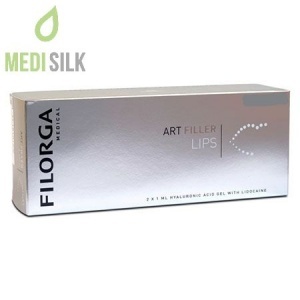 The filler is a sterile, biocompatible monophasic colorless gel with high viscoelastic properties, produced through a patented cross-linking technology, using BDDE as a cross-linking agent. 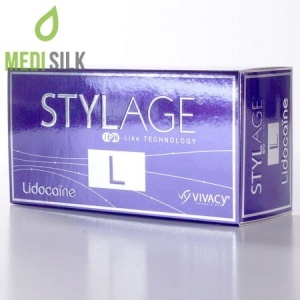 This process of cross-linking of hyaluronic acid results in more stable and durable effect. Hyamira dermal fillers offer efficient natural results in respect to the demands of the market, being completely safe and hypoallergenic. Hyamira Soft restores the lost volume of the skin, using the natural hydrophilic properties of hyaluronic acid to retain water in cells 1000 times its own weight. 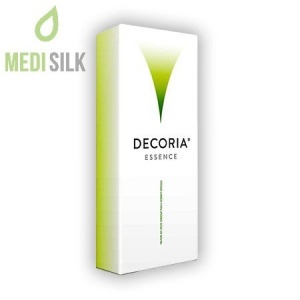 This leads to the integration of the intercellular matrix, increasing skin elasticity and firmness. 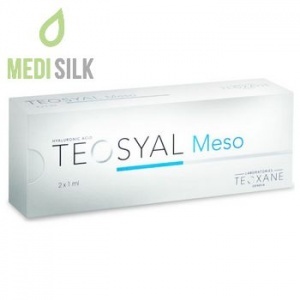 As a result, the wrinkles are reduced, the skin surface is smoothed away, the natural protection function of the skin barrier is enhanced, the skin turgidity is increased and you can enjoy the overall rejuvenation effect of the filler 6 to 8 months or longer. It is strongly recommended to be used by a trained practitioner. The injection should be administered through the linear retrograde technique, carefully avoiding surface capillaries. Gently massage the injected site in order to ensure even distribution of the implant.